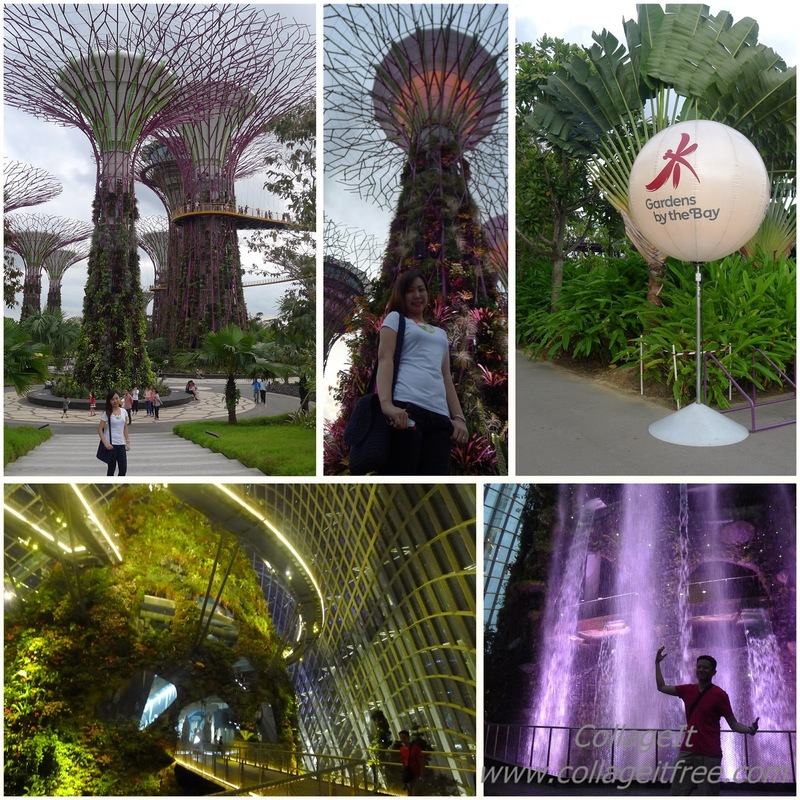 Singapore Snapshots | Mommy Joys | Marriage, Motherhood, Life. After our trip to Beijing, Rolly and I had three months to put our feet up before flying again for Honeymoon Number 2. :) This time, we went to Singapore. 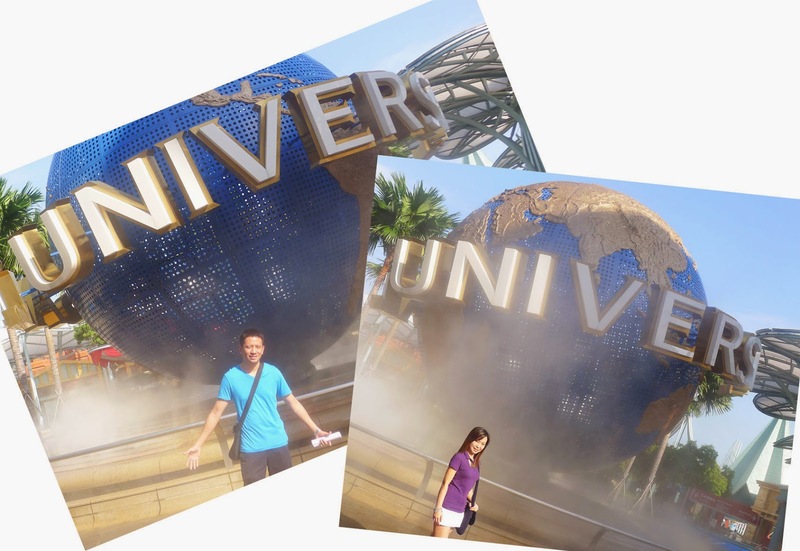 The highlight of our SG experience was probably our day in Universal Studios. 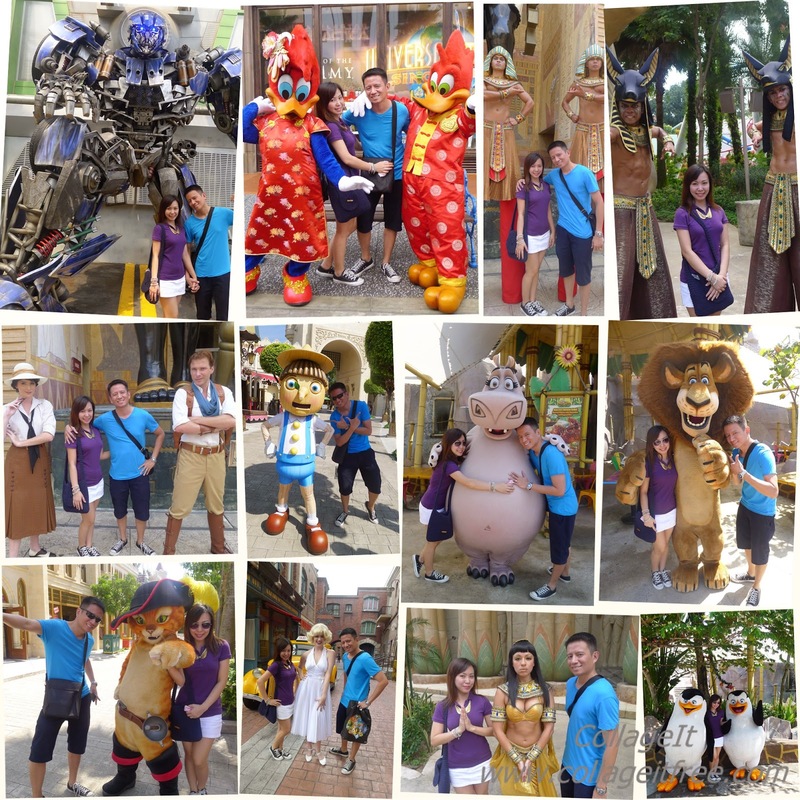 Being kids-at-heart, we looked forward to the adrenalin rush we knew the theme park’s adult rides would bring (but not the extreme ones for me, my liking for “scream machines” has a limit!). 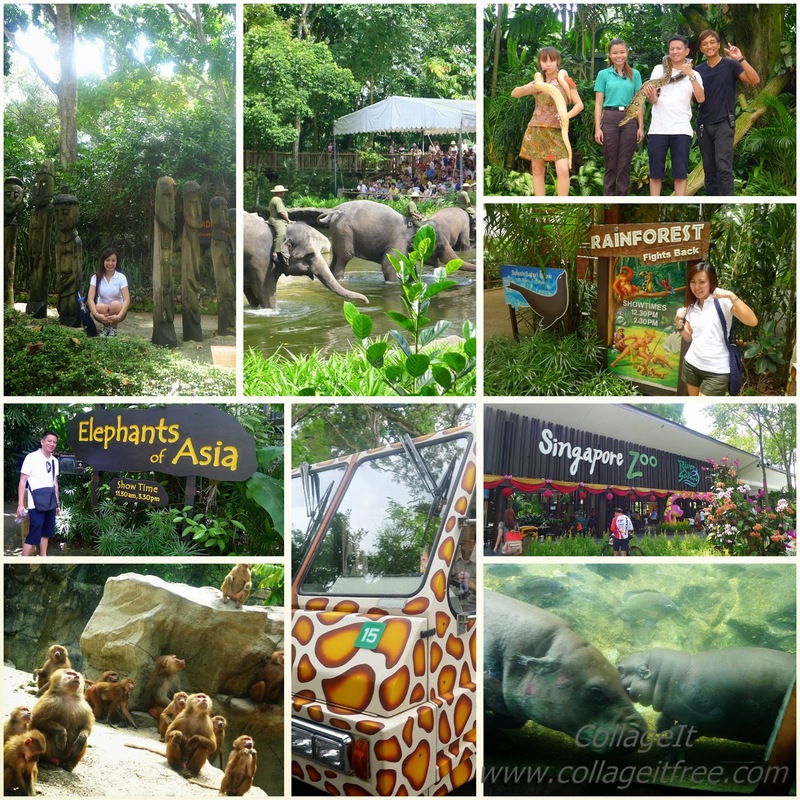 Can you believe I survived this monstrous ride? 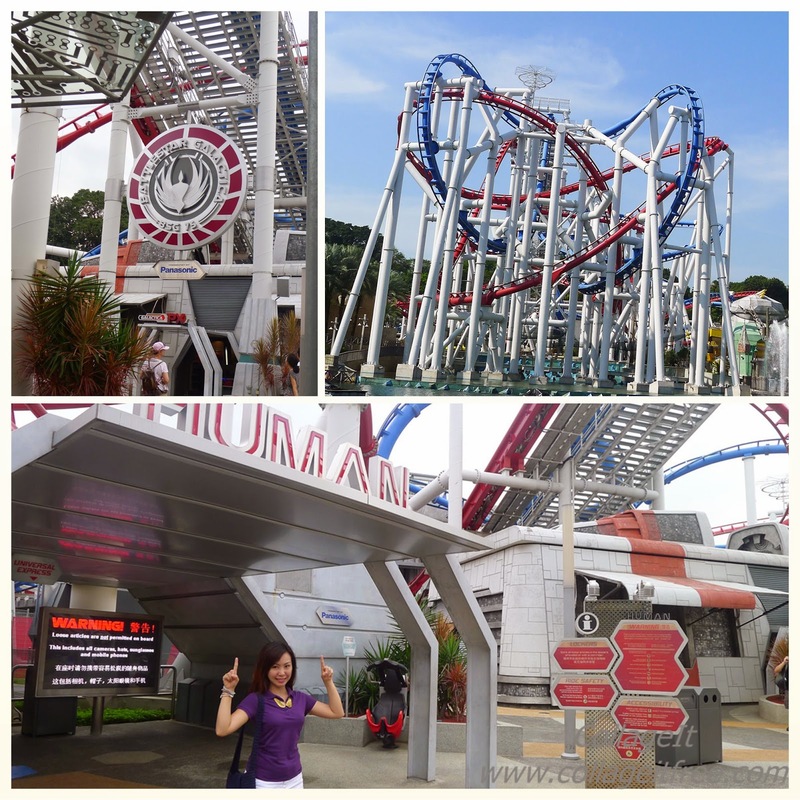 Battlestar Galactica is the world's tallest duelling roller coaster! It took hours and hours for Rolly to convince me, but I gave in eventually. I thought I already died after the ride! It was a relief to see the characters of Sesame Street afterwards. :) How nostalgic! I remember my kiddo days when I was glued to the TV singing "Sunny day, sweepin' the clouds away... On my way to where the air is sweet! 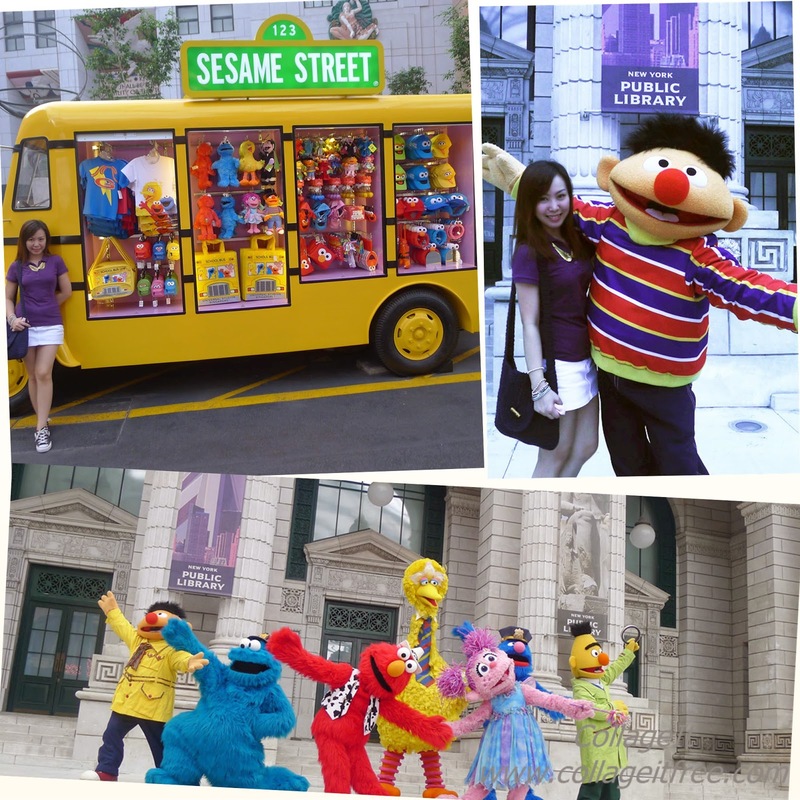 Can you tell me how to get, how to get to Sesame Street..."
There was another thing that will not make me forget our Singapore trip. It was here that I experienced zip line for the first time! 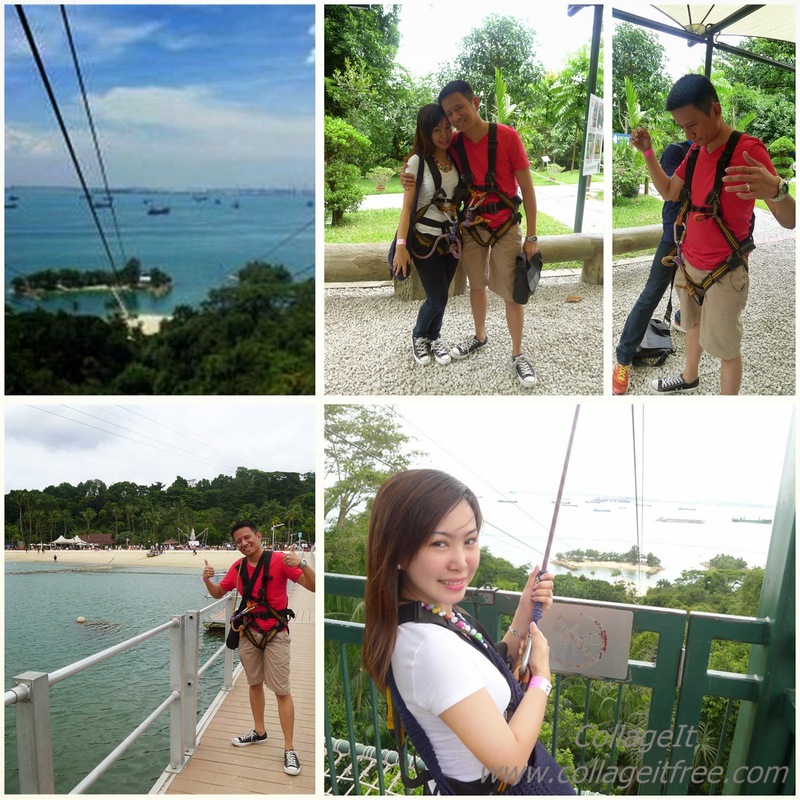 :) At Megazip Adventure Park, the zip wire was over 450 meters long and 72 meters above sea level. 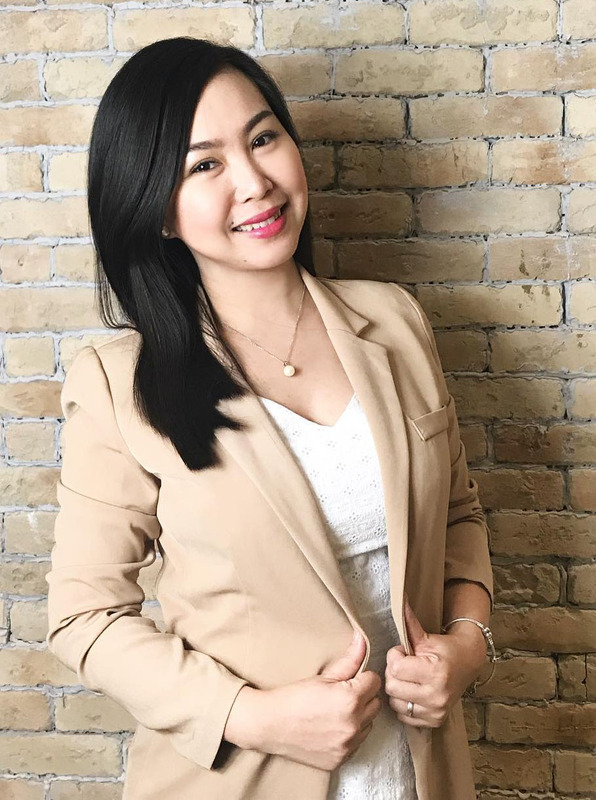 I was so frightened my blood ran cold, but I did it! 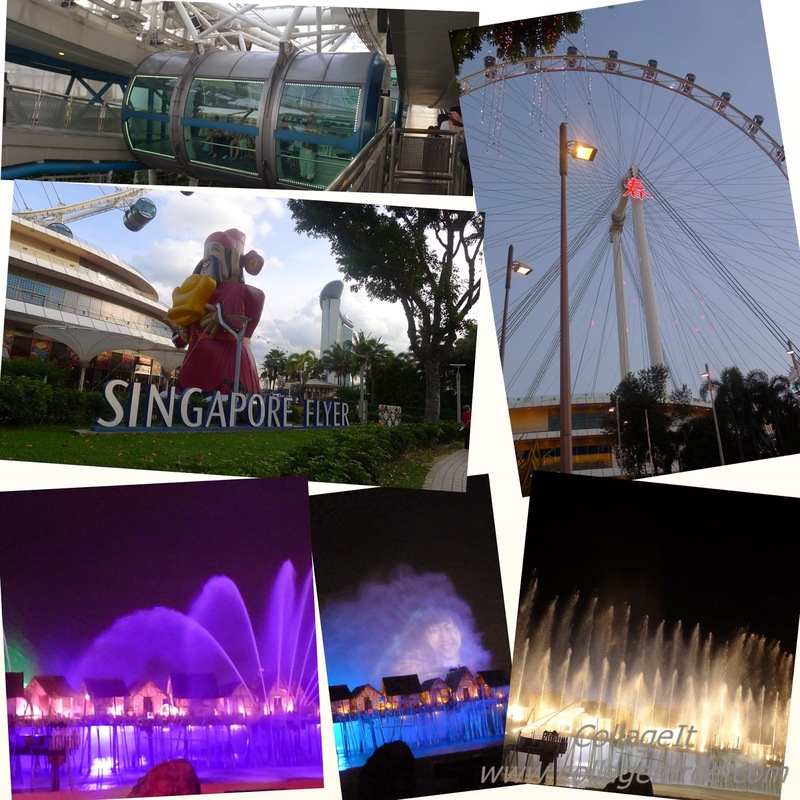 We also went to see SG Flyer,the world's second tallest Ferris Wheel next to Nevada's High Roller, and Songs of the Sea, an awesome multimedia show at Siloso Beach in Sentosa.